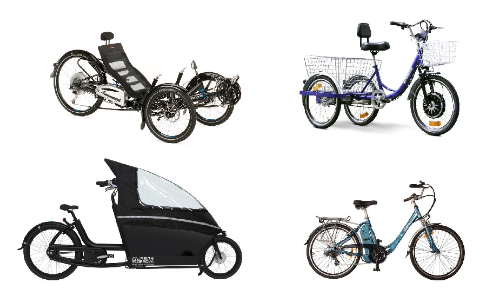 Why are Gas Bikes and eBikes Different Legally? Question Chris asked: I have a gas-powered bicycle. Is it legal for me to drive with a suspended license? Question M asked: Would you consider the City Bug 2 a scooter that travels only 15 miles per hour that can be purchased at Brookstone a motorized scooter or a Segway seeing as how it doesn’t have a seat? Question Dale asked: In Bay County FL can you have a motorized bikecycle on the streets? Question Ronald asked: I bought an electric scooter that goes up to 25mph–It also has pedals in case battery dies out–I was told by the seller that there is no license required-yes or no?